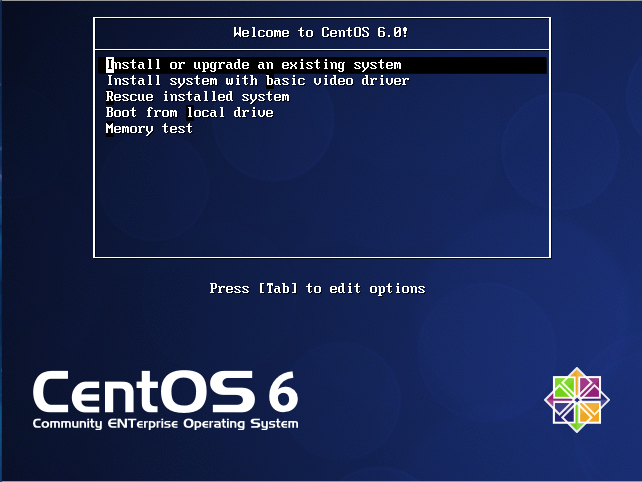 After you have installed CentOS 6.2 linux server, the network configuration will be like this. Thank you for the useful guide. Much appreciated! However, if I may make a suggestion. Usually I use nano, but it seems it is not built in to CentOS6.X so I was not familiar with Vim and assumed CTRL+X would work. May I suggest a quick mention of using ESC then typing :X and hit enter?